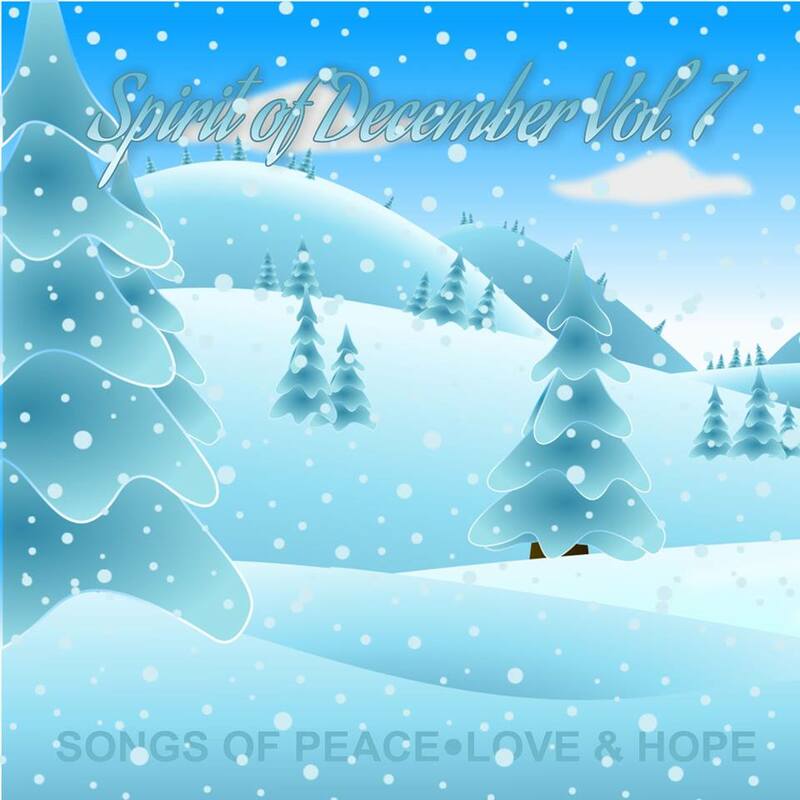 Spirit of December 7, Songs of Peace Love and Hope Update! Still a bit of time to submit a song. Every year the Spirit of December series showcases many bands that you may not be aware of but should be. The album will feature many styles of holiday music, the songs may be about Christmas, Kwanzaa or Hanukkah, from traditional to original music but most important songs that touch our heart.